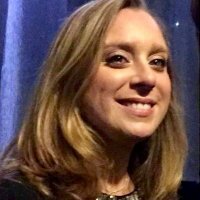 Bio Policy Advisor - Middle East & North Africa / Counter-Terrorism, European Parliament, ECR Group. RT/Likes ≠ endorsement. Views my own. 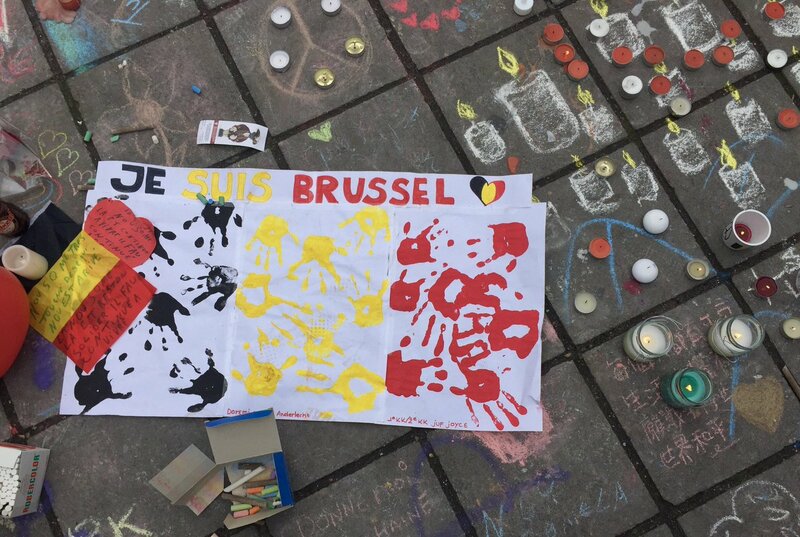 iPhone : Three years ago, terrorism struck in Brussels. Two years ago, in London. One week ago, in Christchurch. Terrorism comes in many forms & may hide behind religion or ideology. But it always attacks our freedom & our values. Let our answer be to stand up against hate – every time. 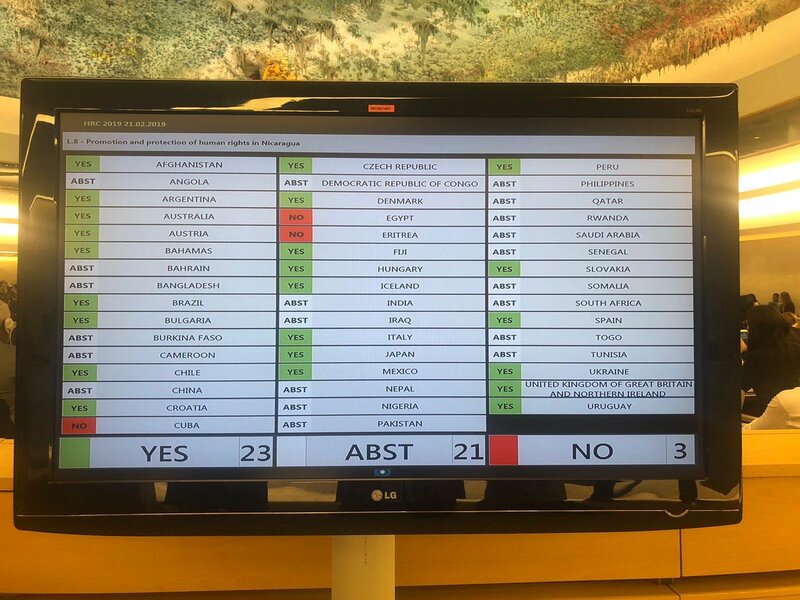 iPhone : By a vote of 23-3, #HRC40 adopts first ever resolution on #Nicaragua, bringing ongoing monitoring and reporting to continuing abuses. 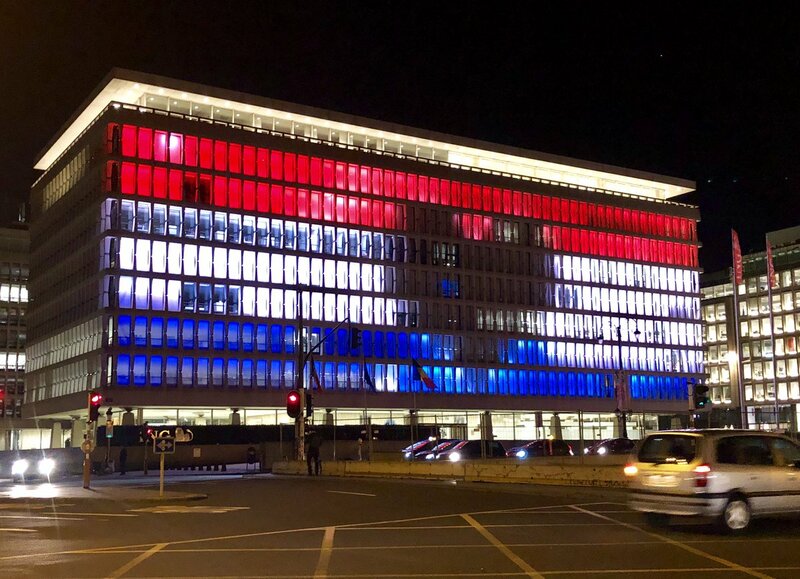 iPhone : I stand by the families of the victims of the Utrecht shooting and the Dutch authorities. Europe must be united in the face of violence and attacks on our citizens. 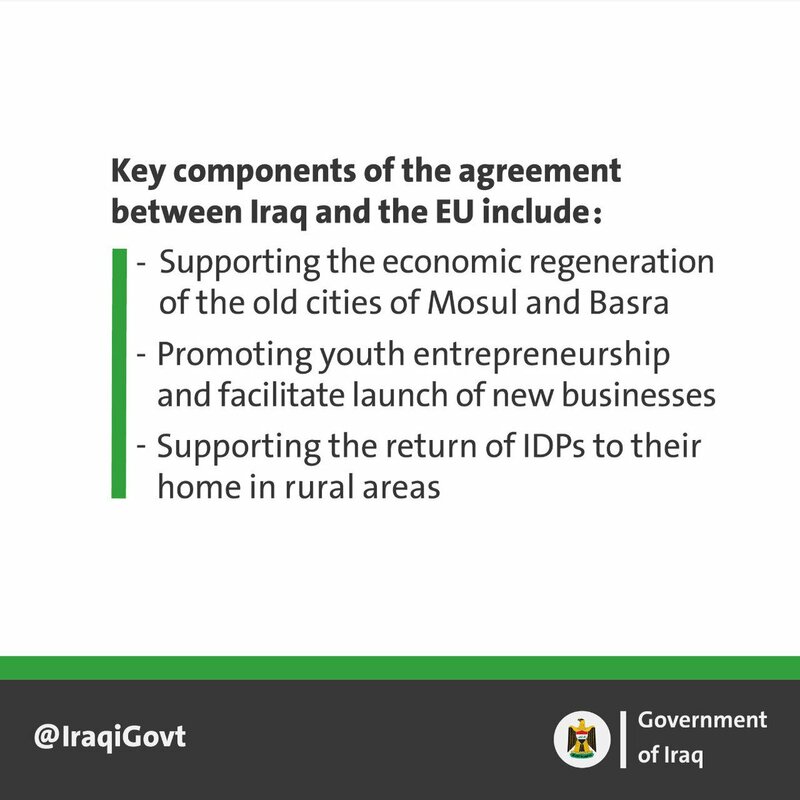 iPhone : The Government of Iraq - الحكومة العراقية signs finance agreement with European Commission 🇪🇺 to support social and economic development in several regions of Iraq, in partnership with UNESCO and FAO. 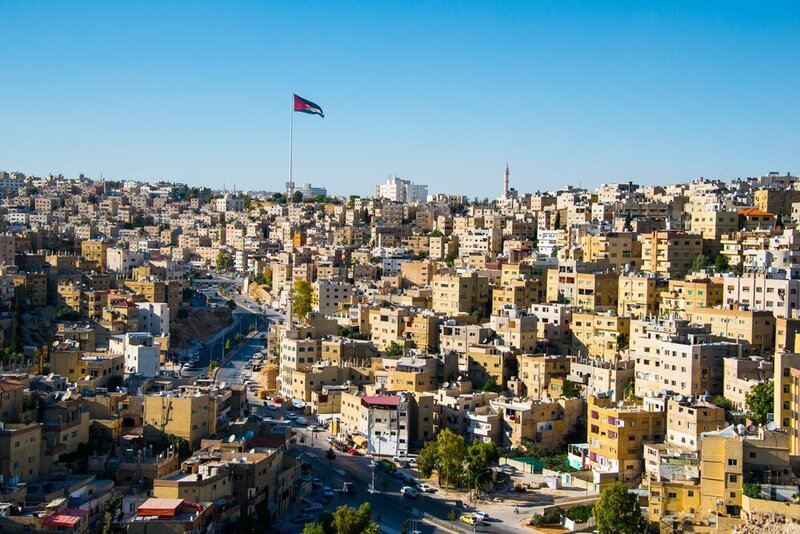 Working with the Iraqi people and international partners, we will build a sustainable and fair economy for all. 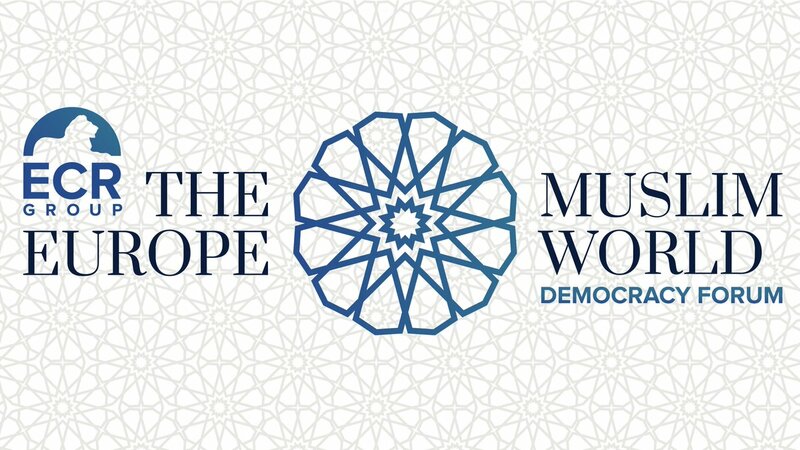 iPhone : Tomorrow were hosting the Europe-Muslim World Democracy Forum (#EMWDF) to discuss the challenges facing the #Muslim world & Western nations. Join us by registering here ➡️ bit.ly/registerEMWDF or follow our livestream from 9 a.m. CET ➡️ bit.ly/livestreamEMWDF. 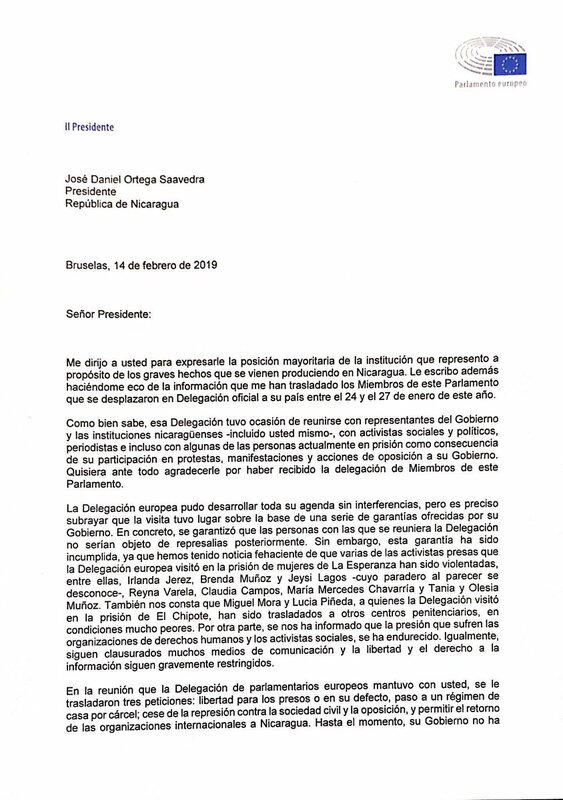 iPhone : El Parlamento Europeo pide al Presidente Ortega que libere a los presos políticos, cese la represión y permita el retorno de las organizaciones internacionales a Nicaragua. Lee mi carta al respecto. 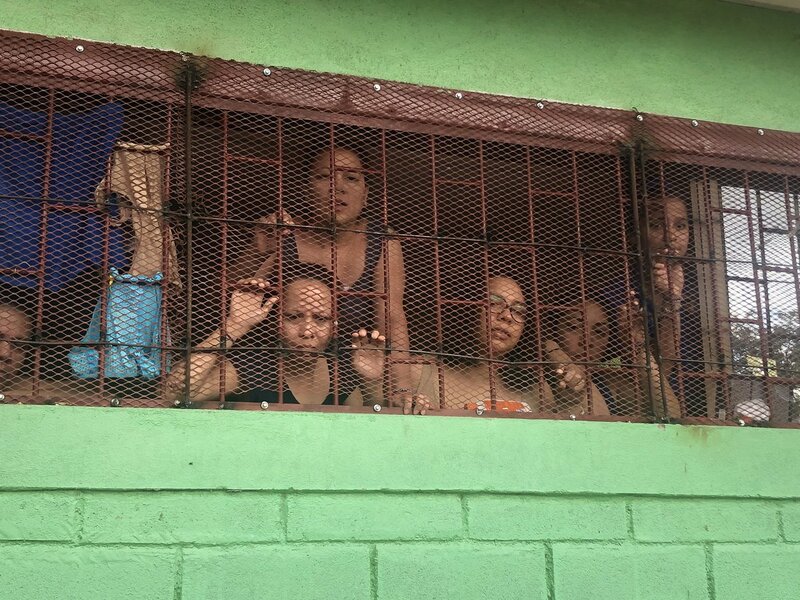 iPhone : Looking back at a difficult ad-hoc visit of #EP to #Nicaragua. 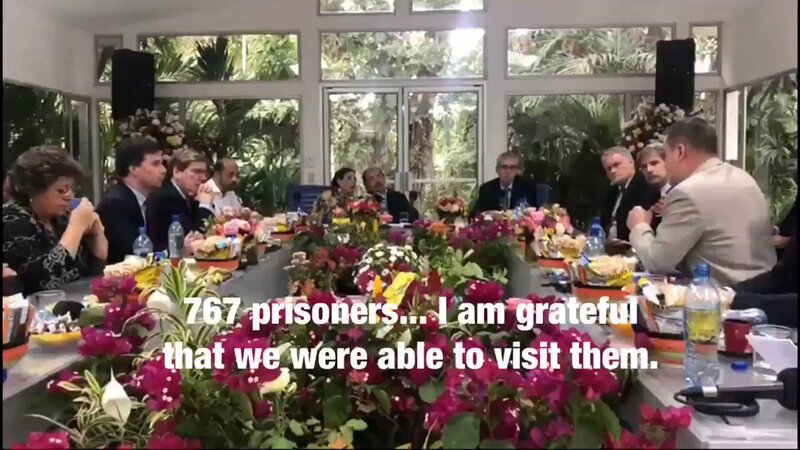 #Dialogue greatly needed in a divided country, which encompasses freeing of political prisoners including Belgian citizen #AmayaCoppens, greater press freedom and return of international organisations.